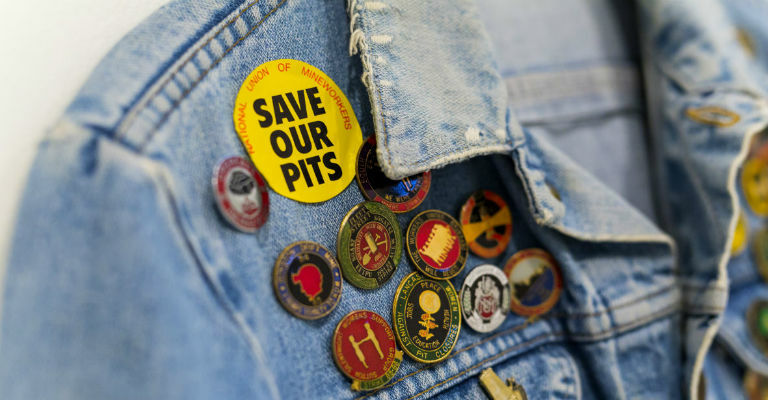 In 2001, acclaimed artist Jeremy Deller recreated The Battle of Orgreave, one of the most violent clashes between miners and police during the 1984/5 Miners’ Strike, which he compared to being like a civil war. Over 1000 people took part in the re-enactment, which also included former miners and policemen. Woodhorn Museum are showing a documentary of the recreation, directed by Mike Figgis, alongside Deller’s own research materials, images, audio recordings and objects from the time. Bringing together these artefacts with the work of one of Britain’s most respected artists, Woodhorn continues to bring to the fore its deep-rooted connection with the region’s colliery heritage as well as must-see cultural milestones of a nationwide importance. They’ve been detectives and even travelled to space, but now the world’s funniest footwear – the Scottish Falsetto Sock Puppet Theatre – are back and they’re taking on the Bard himself! The cheeky socks are putting their own unique spin on Shakespeare, ripping yarns (hopefully not their own) such as Romeo & Juliet, Coriolanus and, er, The Two Gentlesocks of Verucca. 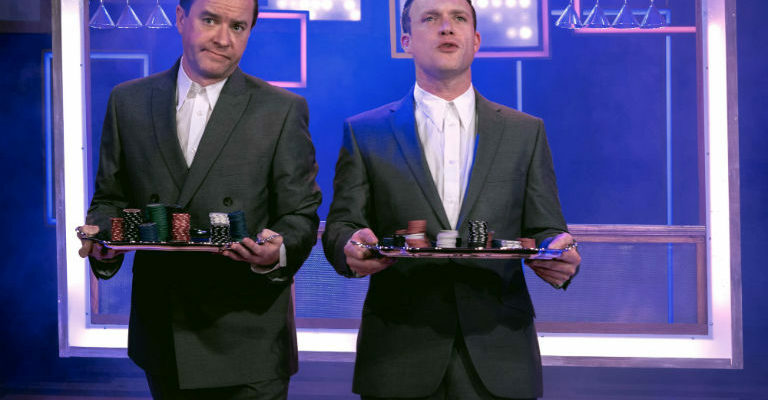 Not quite sure they’ve got that one quite right… One thing they do get right though is the laughs, even gaining rave reviews at the Edinburgh Fringe Festival. Not bad for socks. As another Easter weekend draws near, so does another chance for kids to get involved with the spectacular Easter Adventure Quest at various English Heritage sites across the region. There, you’ll be greeted by a character from the past (a king? A butler? Or even a Roman Centurion?) and they’ll be able to help you crack the many clues hidden around each site. If you can successfully break the code the then you’ll be rewarded with a chocolatey surprise – well, it is Easter after all! Make sure you follow the Yellow Brick Road if you’re in need of a panto fix this Easter! There might be no place like home, but there’s no other place to catch The Wizard of Oz than the Tyne Theatre, where Britain’s Got Talent’s Ashleigh and Pudsy will be taking on the roles of Dorothy and Toto, while comedy legend Bobby Davro is the hapless scarecrow in this rip-roaring production. Will they be able to escape the Wicked Witch of the West? Will the scarecrow, tin man and cowardly lion get what they most want from life? And will Dorothy make it home to Kansas? Only one way to find out – better get off to see the wizard! It’s Easter Day and while you could spend your time eating a traditional Sunday Roast and putting your feet up, there’s a more exciting way to pass the day – by going back in time. Time and Time events have teamed up with Arbeia Roman Fort to put on the ultimate Roman festival, celebrating everything from Veneralia (the festival of the goddess of love and marriage) to Cerialia (the festival in honor of the goddess of agriculture and fertility). There’s also set to be a Roman Market, and performances by Roma Antiqua. Let’s hope it’s sunny too, so that the planned weaponry display can go ahead! Don’t let us down British weather!